METRO MOVING AND DELIVERY SERVICE is your best choice when you are looking for a trusted, locally-owned moving company to get the job done right...and on time! 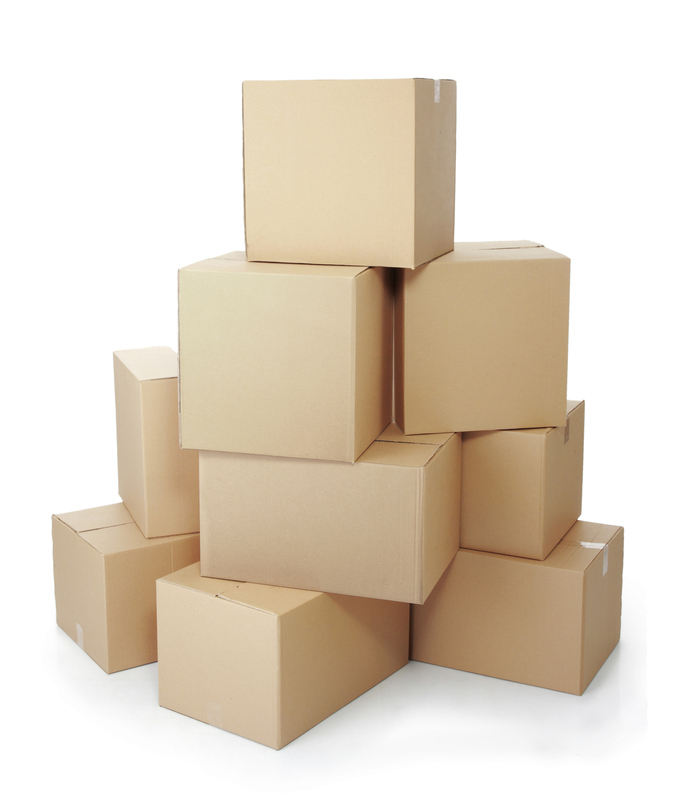 Our team of expert movers will take the time to understand your needs and fulfill them appropriately. Whether you’re moving the entire contents of your home, a piece of furniture or two to storage, or your business is moving on up to a bigger and better location, we are here to help. Our professional and reliable team will show up on time, and move your furniture safely and efficiently. Our company was awarded the Public Service Award by the Isaac Walton League. We are members of the Better Business Bureau, the Midwest Truckers Association, and the Illinois Movers Association. We specialize only in local moving. We are an INTRASTATE MOVING COMPANY that puts all our efforts into moving our great customers within IL. If you need to move across the country, we’d be happy to recommend a company to call. But if you’re moving locally, we are your best choice. Metro Moving is a locally owned and operated moving company serving East Peoria for 36 years. We began with just one truck, and today have the equipment needed to handle any situation. Contact us today for an over-the-phone estimate, or to schedule and in-person visit. Consistent workmanship – We’ve perfected moving to make it easy for you. Clean and fully-equipped trucks – For protection of all furniture, appliances, and other items during the move. Lift gate service – Makes moving big items easier and with less possible damage. No additional cost for insurance – Mandated by the IL Commerce Commission at .30¢ per pound.